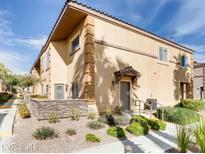 Below you can view all the condos for sale in the Cliff Shadows subdivision located in Las Vegas Nevada. 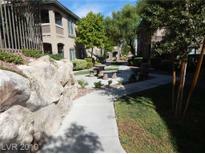 Listings in Cliff Shadows are updated daily from data we receive from the Las Vegas multiple listing service. To learn more about any of these condos or to receive custom notifications when a new property is listed for sale in Cliff Shadows, give us a call at 702-323-5926. A sparkling pool & spa, as well as an exercise room & clubhouse await! Welcome Home! MLS#2088254. Coldwell Banker Premier. Located at the base of the Spring Mountains! 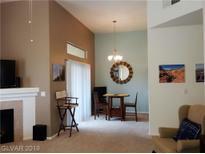 MLS#2085804. Keller Williams Market Place I. Convenient freeway access and close to shopping. MLS#2083431. Property Management of LV, LLC. Beautiful Move In Ready Condo, Gas Fireplace, Vaulted Ceilings, Walk Out Balcony, Great Mountain View, Ready to be called Home! MLS#2082174. Signature Real Estate Group. !unbelievable Location Close To 215 + Surrounding By Mountain Views! ! MLS#2076843. Motion Properties. Convenient freeway access and close to shopping. Unit is very well kept. MLS#2075047. Harrington Realty. This home is part of the Cliff Shadows HOA. MLS#2067816. Opendoor Brokerage LLC.